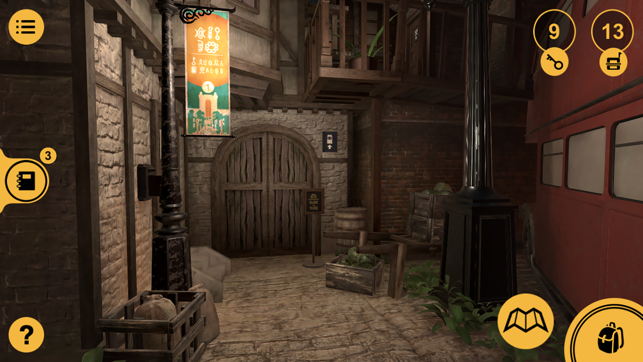 Alleys is a large-scale escape room hosted by a theme park, and the player is a tourist who has decided to take part in the escape experience. 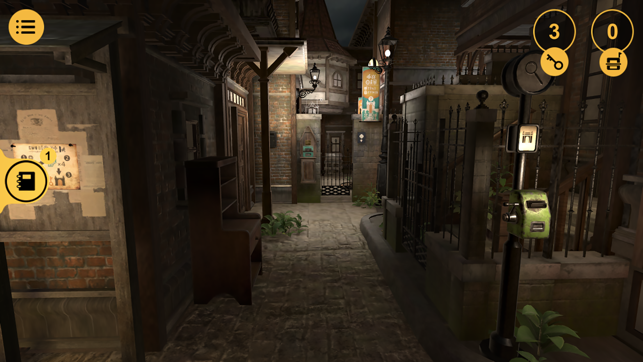 The player wanders through a fictional old English-style town, collects resources, solves puzzles, and overcomes obstacles to gradually discover the backstory woven throughout the alleys. In the end, the player finds the exit gate and escapes. The players must find the way through complicated alleys, buildings, and sewers. Accumulate points by activating the check-in stations found in new locations. Certain areas require a specific number of points to enter. 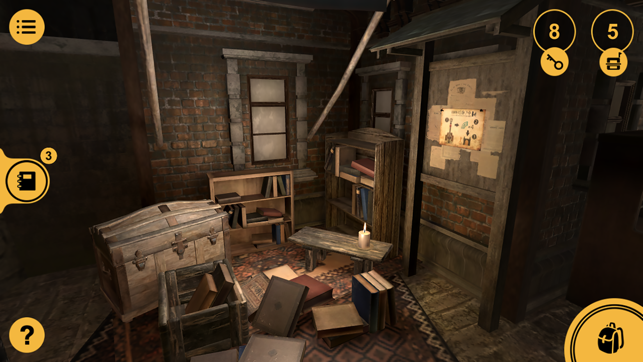 Alleys is a non-linear adventure puzzle game with no predetermined route. The player is free to explore and can escape the game as long as the conditions required to open the town exit gate are fulfilled. 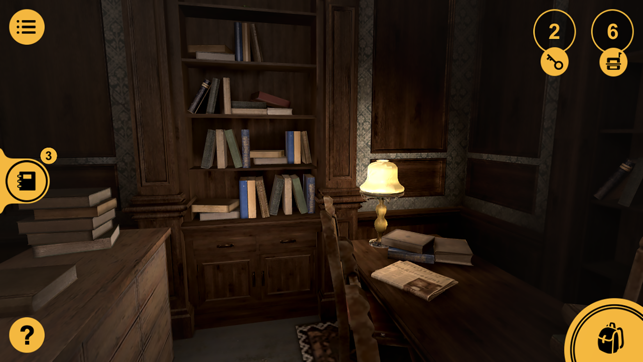 Player decides how to use the keys and other resources collected in the game. The decisions the player makes will affect the difficulty of the game. Every Tool Card is its own little riddle. 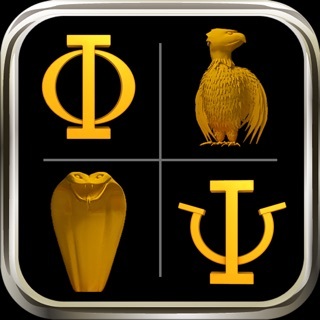 Figure out the meaning of the illustration to find out what the card can be used for. No need for virtual controllers—just swipe and tap to easily move around and interact with items. This is shaping up to be one of my favorite games of the year. A large and complex map, easy controls, great attention to detail. Classically rogue like, with the feel of the “Room” games, mixed with Zork. 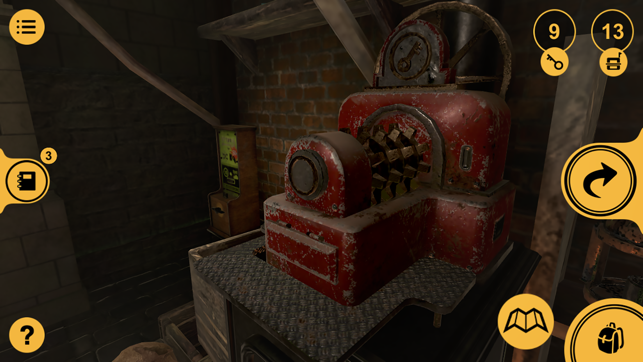 Gameplay relies on cards to take actions as you move through a maze of alleys and rooms and sewers and turrets, along with keys to spend on opening things. The developers clearly have a love for detail, and the graphics were wonderful, a little retro but still very sharp and clear. This game is for people who like to make maps, explore, look for minutia, and take their time solving games. No hurrying here. I saw that other people had some problems, but they must have been fixed, or the problems must have been due to impatience, as it played beautifully for me. 1. The map provided is pretty useless, as it doesn’t show you where you are. It needs work to be a helpful tool. It might be best to make it a map that adds as you discover things. 2. I wish there was a feature to go back to where you were before you win the game. I won unexpectedly, when there was still a lot for me to do, but apparently I have to start all over, which is a bummer. I mean, I had TONS of stuff left to do. Maybe it shouldn’t be possible to win without achieving every major task? At least let us undo and go back to the game if we win prematurely. Loved the game. A lot. I’m always looking for new escape rooms, but often when they get rough I find myself turning to online walkthroughs to make sure I am getting everything done in the right order for it to work. This takes a lot of the fun out because then you end up just following instructions and checking your work like it’s some kind of assignment instead of a game. This is probably one of the most immersive rooms because you don’t have a specific order you have to do things in. You can enjoy exploring without feeling lost and follow the things that interest you instead of trying to check off a long list. The movement and gameplay is also really pretty and immersive. If it doesn’t click at first just remember there will always be a ought keys and the map is confusing and can be ignored so you can remove those anxieties. Just check things out and the story will follow you really nicely. 1. No map legend so if you can’t remember which symbol is the mining office, good effing luck. Nothing found on the developer’s website or via google searches either. 2. No “you are here” symbol on the map. 3. You can accidentally win before you’re done exploring and there’s no warning. Then you have to start completely over. Seriously. Since there are several ways to escape, this is just extra stupid. 4. I got the “All Aboard!” achievement, which is great I guess, but now the announcement - which takes up half the screen - pops up all the time. For. The. Love...sigh. 5. Apparently there’s new stuff in the latest update but I’ve only encountered a couple small new areas and there’s now these weird people shaped posters that give you useless information & minor backstory. And guess what?! If you’ve played through before and just want to go back to see the new stuff, NOPE! You have to play the whole fracking game from the beginning. YAAAAAAAY. 6. The “quest tracker” only tracks a few quests...the main ones, of course, but also some of the side ones but only 1 or 2. Why can’t the game track all your quests?! I’m all for writing things down for an escape game but not something as basic as what the game wants me to do. So unnecessarily frustrating.